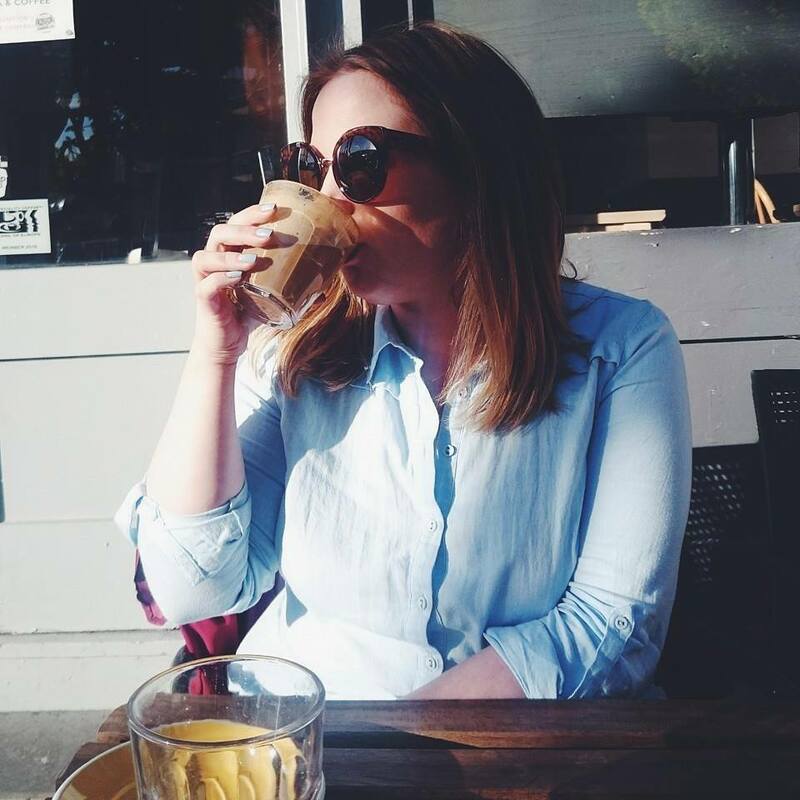 Here is my empties post to follow on from the February Favourites I posted yesterday.. I still can't believe we are going into March tomorrow.. this month has quite literally flown by. Hopefully we'll all be basking in the Summer sun before we know it! As I have been trying use my stash more this year I'm finding that come the end of the month I have quite a few products in my empties box due to finally using up half bottles and tubes I've had lying around forever. I can't believe it's that time again! Where has February gone? I've decided to keep my favourite posts down to just five a month, something that I've found really difficult as I've been routing through my draws to re use some of my stash. Just like last month there is a bit of everything, make up, hair care, skin care and tools. 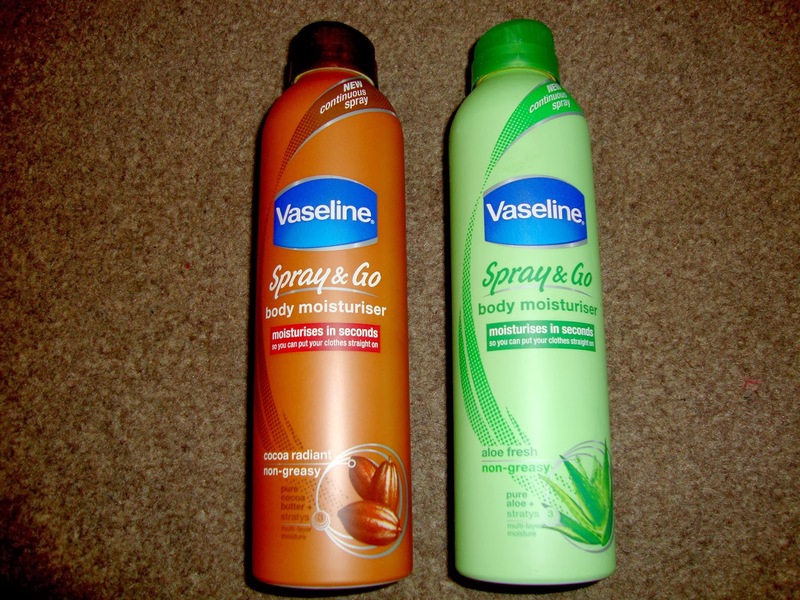 I discovered these after a friend worked as a promotions girl for Vaseline Spray & Go in our local Boots when it was first released and after trying some samples she gave me, I caved and picked up a full size can in Aloe Fresh and mostly recently, Cocoa Radiant. I'm usually a lipstick or lip balm kind of girl and I haven't tried the many lip crayons that have been gracing beauty counters the past year. That was until I walked into Superdrug and saw Revlon's newest range were on offer for just £5.99. Twinks came on to my radar when Jordan from My General Life chose it after winning my 100 follower giveaway a few weeks ago. I dragged my boyfriend into MAC Cosmetics when I went to pick it up for her and I fell a little in love with it and very nearly picked one up for myself but somehow restrained myself, then on Valentine's Day, inside the beautiful gift bag he handed me was Twinks! Eek! They do listen after all! I hold my hands up.. I am very nosey and love reading tags like this so I thought I would do one of my own. I have read a few of these recently and it always amazes me how much is stored in our bags.. until I emptied my own and realised mine was no different. If you haven't heard of Real Techniques, where have you been? They are designed by Samantha Chapman and are becoming a cult buy in the beauty world. I picked up the core collection and the eye starter kit in the new year and fell in love with how soft and gentle these brushes were, so the following week I went to Boots to get the powder brush as mine was looking a little sorry for itself. Yesterday I had a pretty awesome post day, especially when this little beauty arrived. Thursday morning I had a little email from MAC Cosmetics to let me know that this was finally available to buy in the UK online. It was in my shopping bag and I was entering my card details before you could say Rihanna. I wanted a cheap mascara to try and found this in the Collection stand at Boots. It cost just £2.99 and I picked it up in the colour Ultra Black. 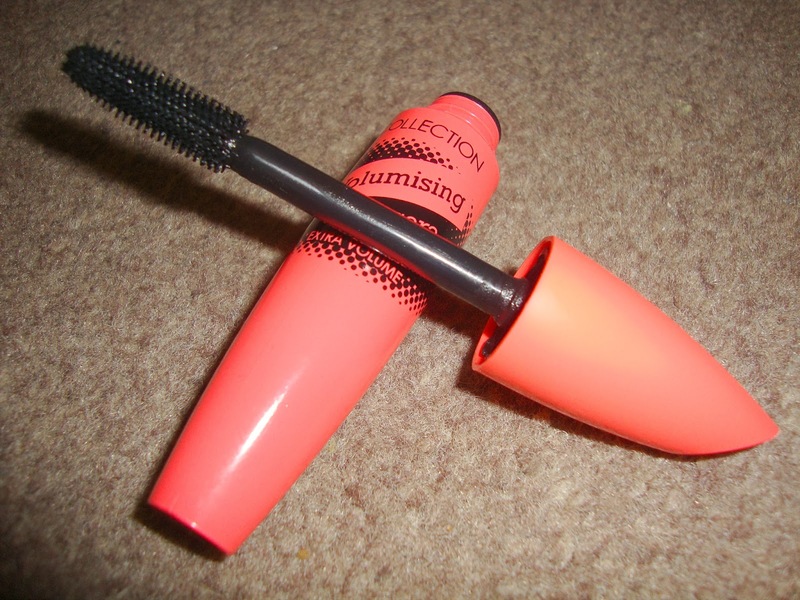 I swap and change mascaras so often I didn't want to spend too much on a new one, and I usually chuck mine out every four months anyway. Read on to see what I thought. I've been looking for a matte bronzer to use for a while and I finally found this little gem in Boots. I already had a few shimmery bronzers and I didn't realise it would be so difficult to find a matte one that didn't cost a fortune! I also had a points voucher to use on any Seventeen product which swung this purchase for me. If you have read my Lush Haul post then you would know that I am quite new to the world of ballistics and bubble bars. The last few times I've been in the city center, I have somehow found myself in Lush to then be walking out ten minutes later with another bag of goodies. I have seen so many tweets and blog posts from other bloggers that have recently picked up some fantastic products in the recent Illamasqua sale, I had never tried this brand before so I thought what better time to do it.